Biologists and journalists who may have been exposed to plague in southern Utah are undergoing antibiotic treatment. 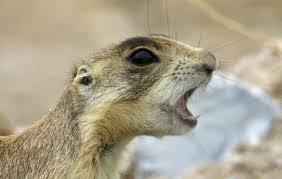 Plague was confirmed in dead prairie dogs the biologists recovered in order to send to a lab for testing. The journalists were covering the new Division of Wildlife Resources program to put GPS-tracking collars on the animals. The incident occurred in late August at a prairie dog colony in Iron County. Fleas carry the plague bacteria. 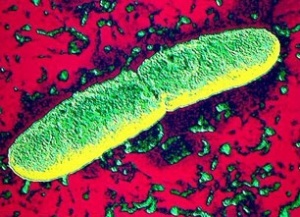 In the last decade, there have been two confirmed cases of plague in the area, resulting in one death.